There are lots of tools that essential for checking the status of a website. Here in this post I have gather, these all SEO tools that will help in detecting your website status and also help in making changes to your website where it is required. These tools best fit for calculating your opponents strategies and also how you can beat them behind. I had found a great website that helps in finding each and everything that would be useful for your website’s growth. You can check your competition status. Check what are the things in which they are better and how to leave them behind. Check your websites visibility, reach and strength. 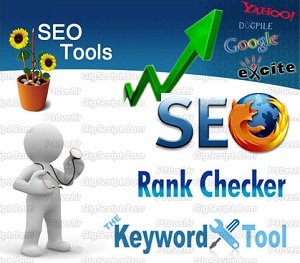 These are the all seo tools provided by this website. So, just get into it and test each and every seo tools. If you need any help you can comment for your problem, I will try to solve it. If you don’t get any tool, get to me and I will describe it to you. These all tools will help you in increasing SEO for blogs you have. Hope you liked this post so do comment for your response. Any help need ask me, I will try to help you out of it. Nice information you are proving here and cover all the main tolls as well strategies. Thanks for sharing such fabulous post here. Glad to read your post. thanks Abdul for your continuous support and appreciation. Thank you so much vishal searching for a tool like this. Good list of seo tools. very useful article. keep up the good work and share your knowledge. I am also a web designer and I like your blog too much the colors and themes are really nice. And thanks for the wonderful tips on seo.